Advertising your plumbing business on our website is a cost effective way of promoting your plumbing business online. Visitors looking at our plumbing section are looking for plumbing businesses in there area. By listing your business You will be seen by these people. Our website will help you drive highly targetted visitors to your plumbing business. Promote and advertise your plumbing business on our website. 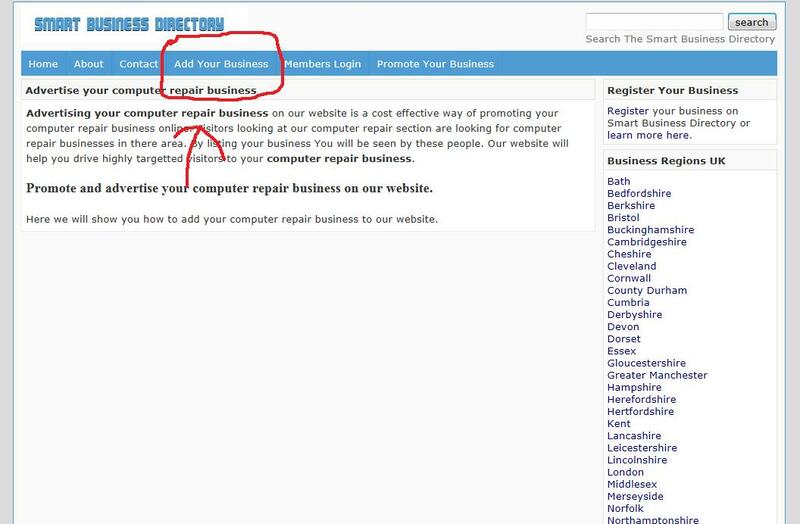 Here we will show you how to add your plumbing business to our website. 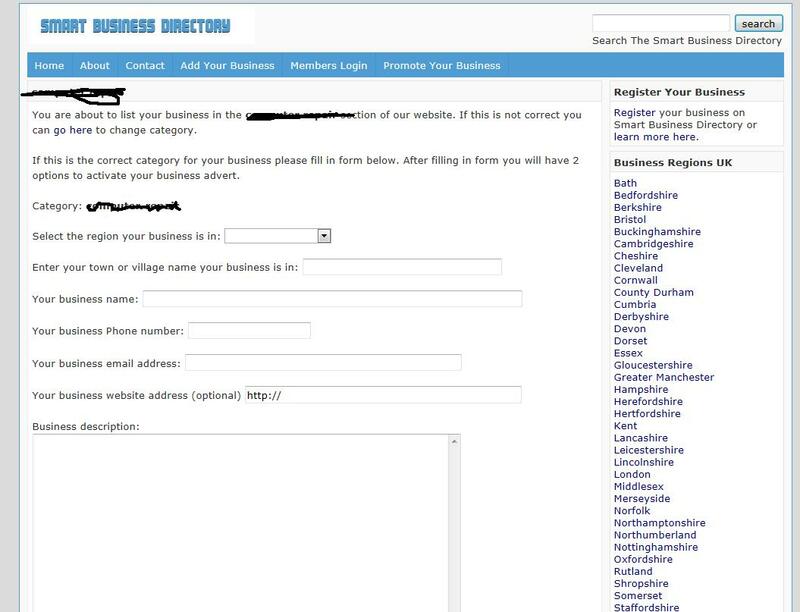 Then fill in the form to add your plumbing business.